The group founding the consultancy is led by CEO Brandy Bergman. NEW YORK: A group of former Sard Verbinnen partners have launched Reevemark, a firm focused on litigation support, regulatory matters, crisis preparedness and management, transactions, media relations, and investor relations. The consultancy will be led by CEO Brandy Bergman, formerly an MD at Sard Verbinnen. Other founding partners include Hugh Burns, Paul Caminiti, Delia Cannan and Renée Soto, all of whom were MDs at Sard. "We are straight shooters with decades of experience guiding clients through high-stakes matters – period," Bergman said. "That’s the bottom line. We saw a need in the market for candid, focused, senior attention, and we’re excited about the opportunity to work together doing the things we love the most." She added that four members of Reevemark’s founding team are attorneys, allowing the firm to assist general counsels. At launch, Reevemark has six employees. Molly Curry, a former senior associate at Sard Verbinnen, is serving as VP. The firm’s clients are in the pharma, energy, entertainment, and real estate sectors. Members of the agency’s founding partners have worked together to counsel the Empire State Realty Trust, Barnes & Noble, and Forest Laboratories, among others. Bergman had served as an MD at Sard since 1997. She also led the firm’s employee-development program, according to a statement from Reevemark. Bergman also advised businessman Sumner Redstone, Standard & Poor’s, BNY Mellon, and former New York Governor Eliot Spitzer, according to a bio. Previously, she was a senior assistant district attorney in the Kings County District Attorney’s Office, a statement said. "These are talented former colleagues, and we wish them well," said a Sard spokesperson, via email. Financial, litigation, crisis, and special transaction communications have long been dominated by a few firms. However, a handful of startups have emerged to challenge them, founded by former senior partners at legacy corporate and financial communications firms. For instance, after Golden Gate Capital took a minority investment in SVC, former partners Jonathan Gasthalter and Dan Gagnier exited to launch their own shops: Gasthalter & Co. and Gagnier Communications, respectively. Soto left shortly afterwards and launched her own consultancy, Sotocomm. Last year, Steve Lipin, longtime U.S. senior partner at Brunswick, departed and rolled out Gladstone Partners. Since Sard sold a 40% stake for $60 million to Golden Gate, more than a third of its partners at the time have departed. Last month, Amy Bilbija, founding partner of Strategic Governance Advisors, exited the firm. MDs Debbie Miller and Denise DesChenes said in April that they were planning to retire by the end of the year. New York and London principals Patrick Scanlan and Elizabeth Smith, respectively, also left the firm this year. 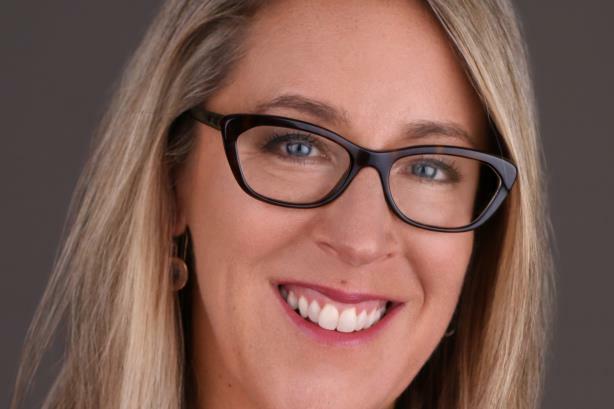 Sard, however, recently pushed its headcount over 200 and hired executives including former Republican National Committee chairman Ed Gillespie as chair of its newly launched public affairs practice. SGA also named Steven Balet MD. This story was updated on September 24 with additional information and quotes from Bergman.